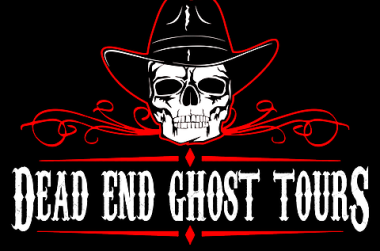 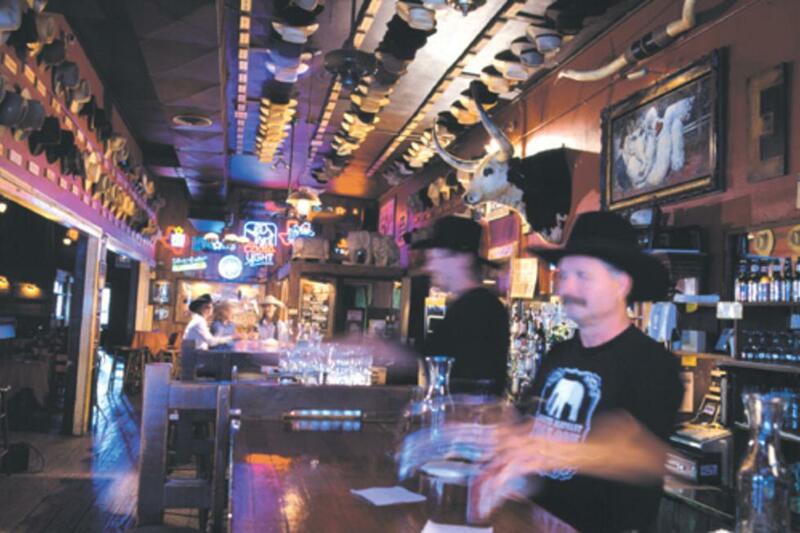 Billed as "a place to see how the real West was, and still is," the White Elephant Saloon is a little slice of history in a thoroughly modern world. 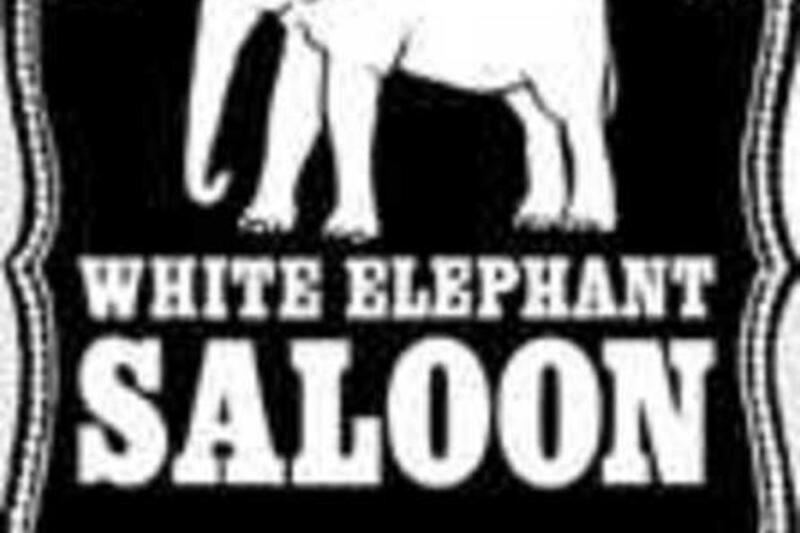 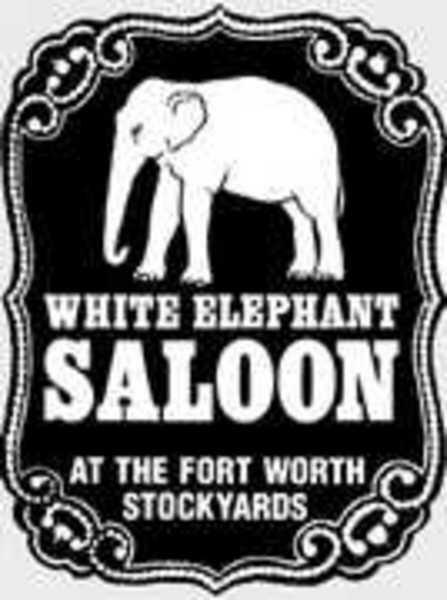 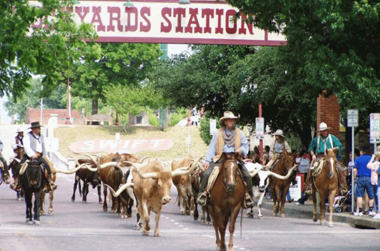 Host to a wide variety of electric and acoustical country acts and scenic outdoor beer garden stage in the spring months, the White Elephant is one of the marquee establishments in the Stockyards. 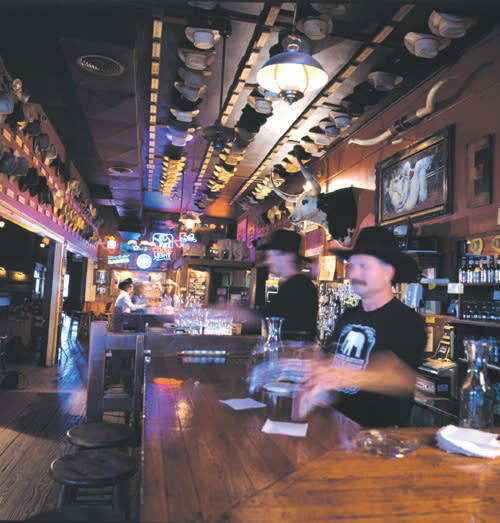 Description Legendary drinking establishment with live music and two private dining rooms.